Hello listeners! This is a bonus episode, on top of our usual weekly episode. 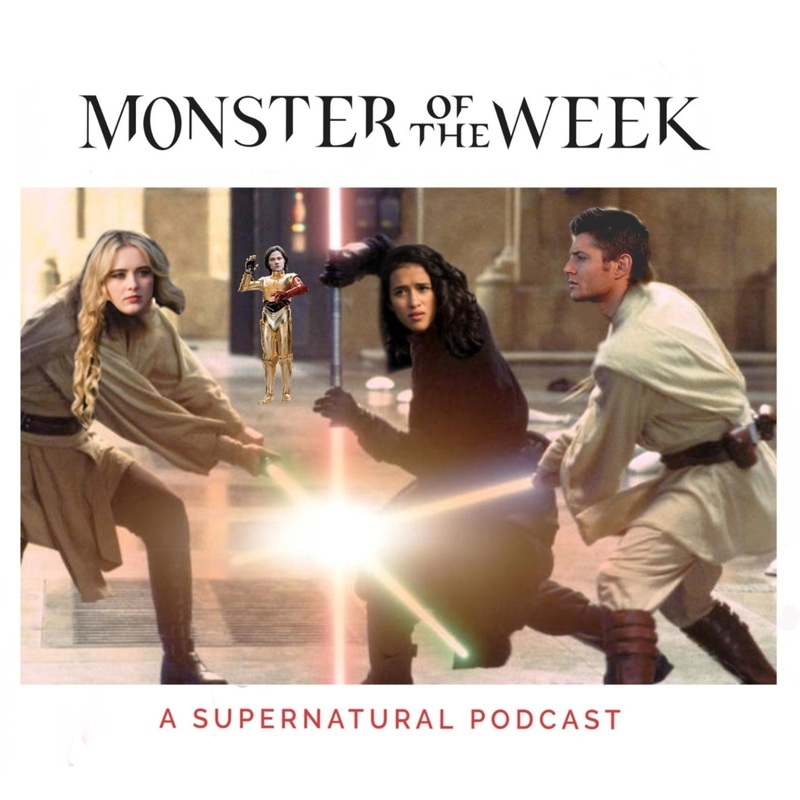 Since Supernatural aired the backdoor pilot for Wayward Sisters last week, Chris and I thought it would be a good idea to jump on the bandwagon and see what it's all about. Skipping ahead 7 seasons was pretty surreal, but we stuck through it because DANG YALL this was really good. Talk about a fun episode! If you're new around these parts, be sure to check out the rest of our episodes. We started from the very beginning, and have come a long way since. If you want to chat with us, hit us up on Facebook, Twitter, Instagram, or even Tumblr. We have the whole set! We even have some merch if you want to some of that sweet podcast art as a shirt, coffee mug, or...baby onesie? Hey, we don't judge.